This post is curated by IssueHunt hat a issue-based bounty platform for open-source projects. OpenProject is a Web based project management solution which was designed using Ruby on Rails and Angular JS. It was released under the GNU General Public License Version 3 and is under consistent development by the open source community. It is highly suitable for location-independent team collaboration. 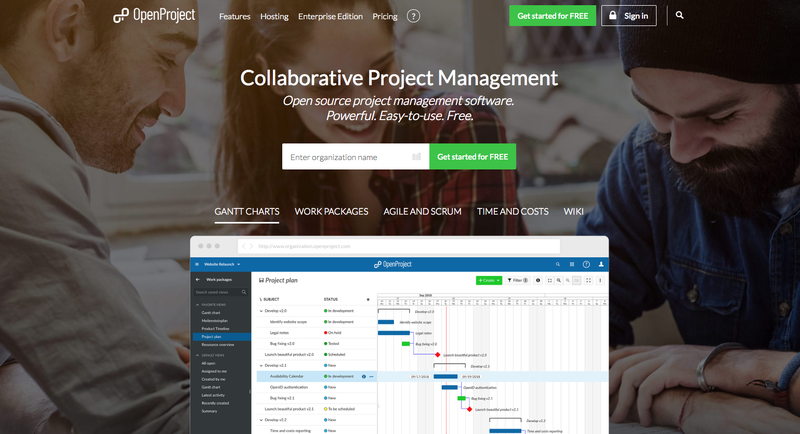 OpenProject is ideal for project teams to work in throughout the project’s life cycle. The platform offers various features like collaborative project planning, timeline reports, management of tasks, reporting of project costs incurred from time to time, Scrum and much more. OpenProject provides add-on features via cloud linkage especially designed for large scale enterprises. ProjectLibre is open source, free to use project management software developed by Marc O’ Brien as an alternative to Microsoft Project. It’s used for task management, resource allocation, tracking of tasks, Gantt charts and much more. ProjectLibre is developed using Java and provides a similar user interface as Microsoft Project. It includes a ribbon-style menu and the same series of steps to create a project plan, i.e., create an indented task list or ‘work breakdown structure’ (WBS), set durations, create links, assign resources, etc. 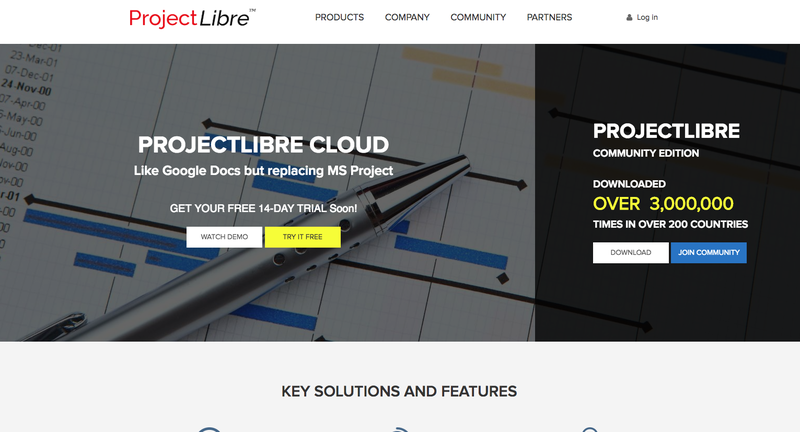 ProjectLibre will soon support ProjectLibre Cloud, with a similar interface as Google Cloud, which will enable users to manage and create projects anytime and anywhere, in the browser. 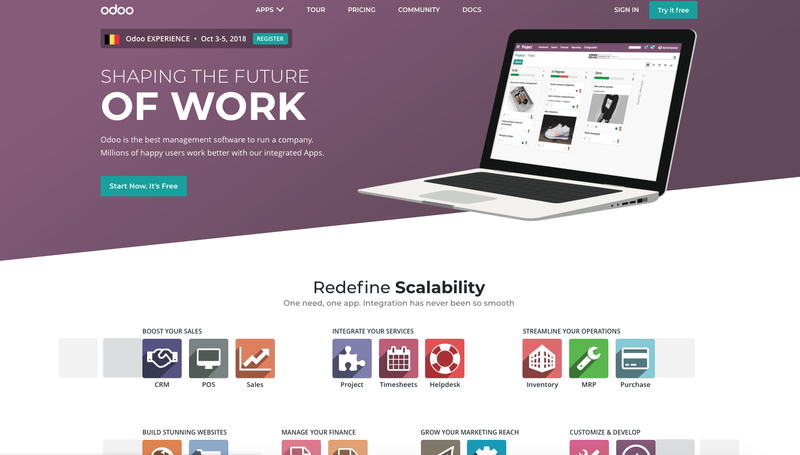 ODOO, a comprehensive all-in-one project management software, was designed by Fabien Pinckaers and is packed with a complete suite of enterprise management applications. It is an all-in-one business software, which includes CRM, website/e-commerce, accounting, manufacturing, warehousing, project management, inventory, etc. The complete source code of ODOO is available on GitHub under AGPLV3. ODOO consists of an application server, which uses PostgreSQL as its backend database with a Web based client. It is written in Python, with a highly modular design, which allows rapid development of new modules through Open Object RAD. In addition, ODOO consists of 30 core modules and 3000+ community modules. It also provides strong technical support, as well as support for bug fixing and new development, apart from other services. Wekan is free, open source project task management and collaboration software that uses the Kanban approach for simple and fast workflow. With Wekan, project managers can create boards on which cards can be dragged around between columns. It is very easy to use and has interactive project management software. After the creation of boards, users need to simply add the project team to the project and everything is set to take off. Wekan is released under the MIT License and is open for modifications and enhancements. It gives users full control over their data and can be hosted on the server. The Wekan community consists of over 400,000 members, which means there is a vibrant community working towards further improvements. - Enhanced task management with interactive GUI and easy, customisable options. 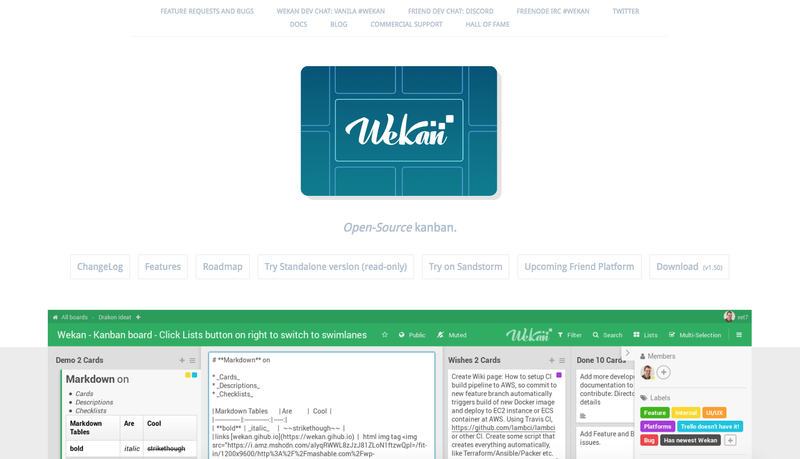 - Kanban boards that allow a card-based task management. - Can be easily installed via Docker, Sandstorm, Cloudron, Ubuntu Snap, Source and even Debian packages. - Open source with interactive timeline. Available as an app for iPhone and Android. ZenTao has been designed by the Agile team for agile based software projects. 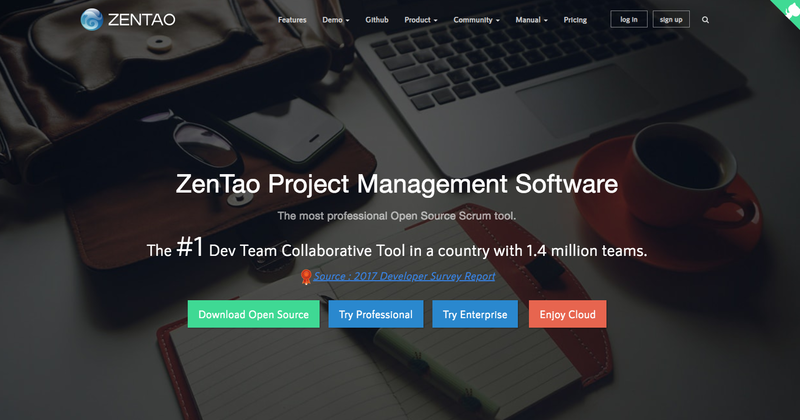 It is regarded as a complete life cycle management tool and supports Scrum.ZenTao includes the SaaS version, ZenTao Cloud, which enables project managers to keep track of projects, anytime and anywhere. This post is curated by IssueHuntthat a issue-based bounty platform for open-source projects.